New York—the city where dreams are made— is where Formula 1 Boss, Bernie Eccelstone desires to host a F1 race. This is not the first time he has tried to put this into action. Back in the 80s, Ecclestone tried, but failed, to get the race approved. He hopes to have the race in New Jersey, opposite Manhattan, with the skyscrapers in the background. 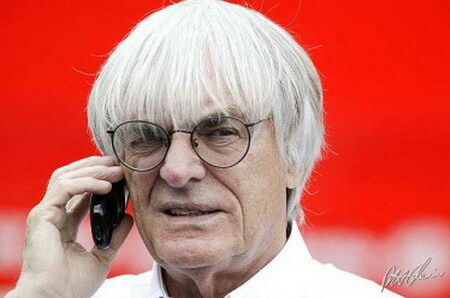 Ecclestone believes the presence of a F1 race in NY will boost United State popularity since there has not been a US hosted race since 1997. You’ve seen the movie, you’ve played the game. Now, get Fast and Furious on your phone with a crazy-low priced app. For less than a dollar, you can race in several different race modes, like drag, drift or quick race. There is even a story mode which puts you completely in the driver’s seat for creative and challenging missions. The inexpensive racing app also offers online play. So, go ahead and challenge your friend on their iPhone for a live race. And, the excitement is only intensified by the applications’ intense graphics and gnarly sound effects. Worried you won’t be able to master the controls? Psh! It’s easy, and you’ll be mastering your speedster around tight corners in no time. There are a total of 36 different vehicles. 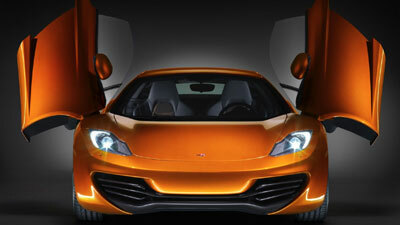 Everything from American muscle, exotics, imports, performance cars and trucks. With 18 different levels that are playable in 4 different locations: Domican Republic, LA, Mecio and underground tunnels between Mexico and the USA, this game is sure to keep you busy! What’s even cooler? If you get a high score, you can set up your app to automatically tweet about your scores and other challenges. If you thought that a fall down an elevator shaft was going to set Stirling Moss back, you were completely wrong. This legendary, 80-year old Formula One driver recovered from his two broken ankles and back injury in style by buying one of his dream cars. 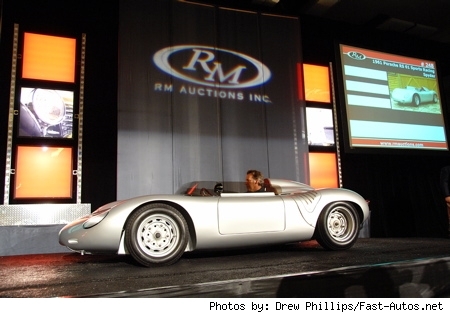 Moss purchased an extremely rare 1961 Porsche RS61 Spyder at an auction for a whopping $1.7 million. Why is this car so special? There were only 14 made. The car had been expected to sell for less than what Moss paid, but he had sough after owning one for a while and was willing to pay anything to win it. In Sunday’s race at Atlanta, NASCAR driver Edwards was in an earlier accident with Keselowski. Later in the race however, Edwards returned and deliberately wrecked Keselowski, sending Keselowski and his car airborne. Then, on Tuesday the verdict came in for NASCAR’s actions regarding Edwards. Nascar placed Edwards on probation for the next three races. How did Roush react to the probation? He is satisfied and believed that NASCAR fairly considered all the circumstances in its disciplinary action. Are you? 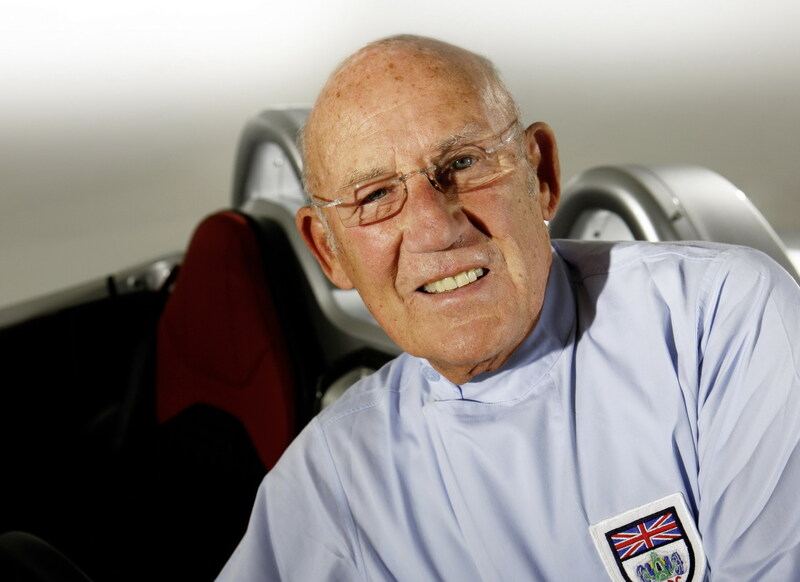 80-year old grand prix legend, Sir Stirling Moss, fell down a lift shaft at his home this weekend. He was taken to Royal London Hospital in Whitechapel to be treated for serious injuries.